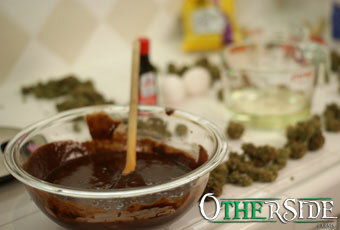 OTHERSIDE FARMS cooking with Cannabis is part of our advanced session workshop. This course consists of step by step instructions on safe preparation of Cannabis edibles led by OTHERSIDE FARMS culinary experts. 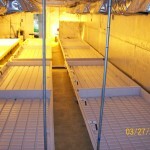 OTHERSIDE FARMS specializes in closed grow room environments and offers grow consultations to qualified patients. 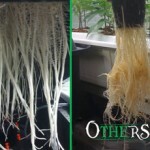 OTHERSIDE FARMS also extends consultation services nationwide to States with legal active Medical Marijuana programs. 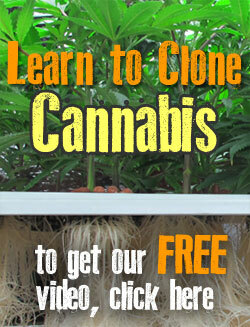 If you are unable to join us at our facility then we can make arrangements to come to you. To inquire, please fill out the form to your right. 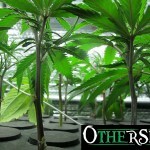 OTHERSIDE FARMS legal team uses their specialized experience in a variety of legal fields to assist patients, caregivers, doctors, cooperatives, collectives, dispensaries, and others associated with the cultivation, distribution, and use of medical marijuana. Our attorneys typically assist our clients in business formation, licensing, permitting, tax collection, leasing of facilities, establishment and implementation of best management practices, interaction with and lobbying of state and local law enforcement and government representatives, seeking the return of seized property including marijuana, bringing civil actions to protect the rights of our clients, and defending against civil litigation and criminal prosecutions. For inquiries, contact us at the form to the right.